When it comes to being animal-friendly, making specialist pet products is only the start. 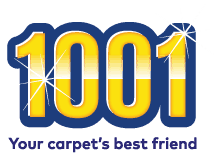 Of course, all 1001 carpet cleaning products are completely safe for cats, dogs and other animals. However, we’ve gone a step further. 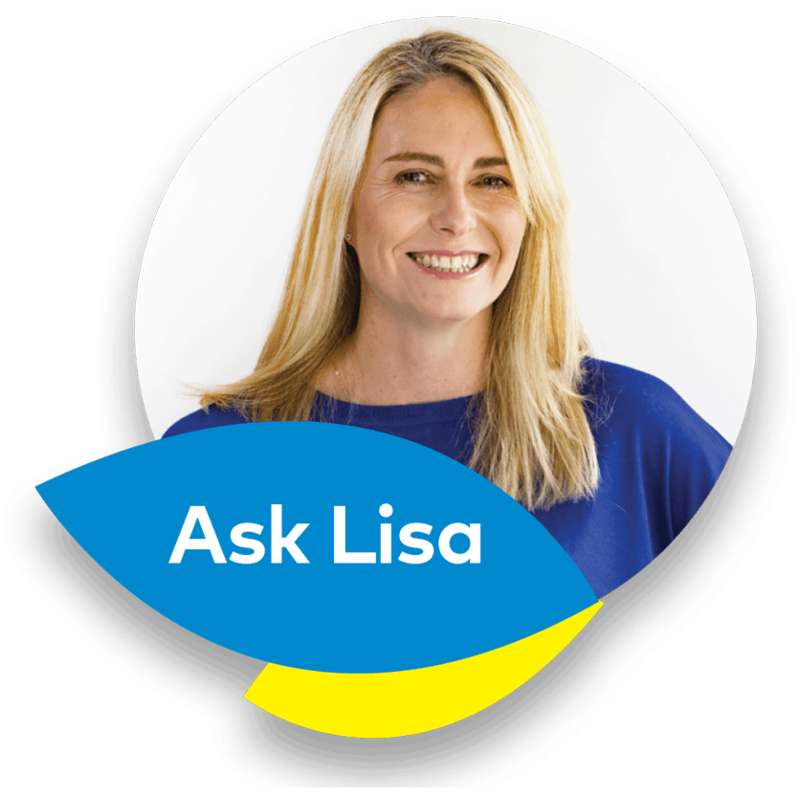 “Since 2004, 1001 has been part of the WD-40 Company. 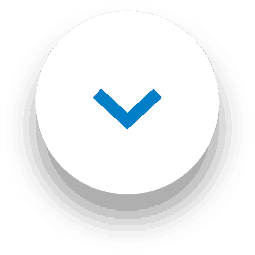 No products manufactured by the WD-40 Company have ever been tested on animals. 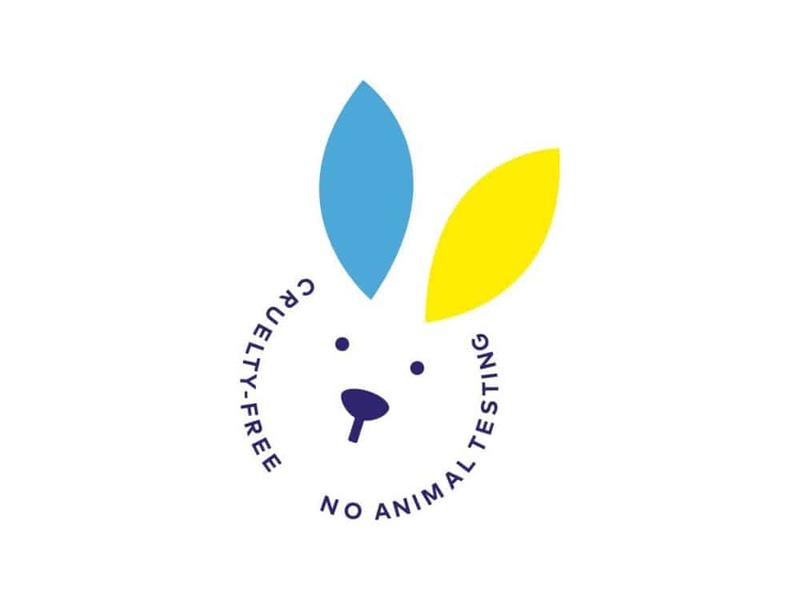 So, you can rest assured knowing that all 1001 products are completely cruelty-free. A carpet cleaner that’s specially formulated for pets. 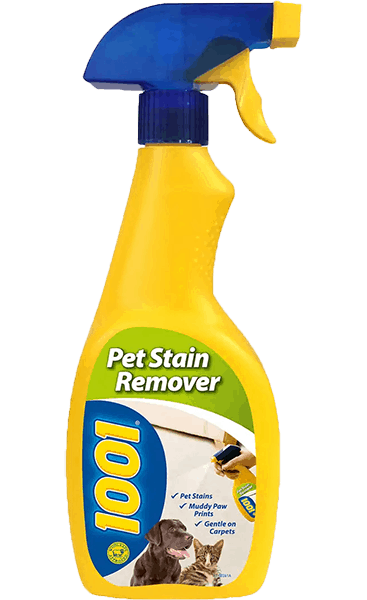 Its unique pet formula effectively deals with all sorts of pet stains. 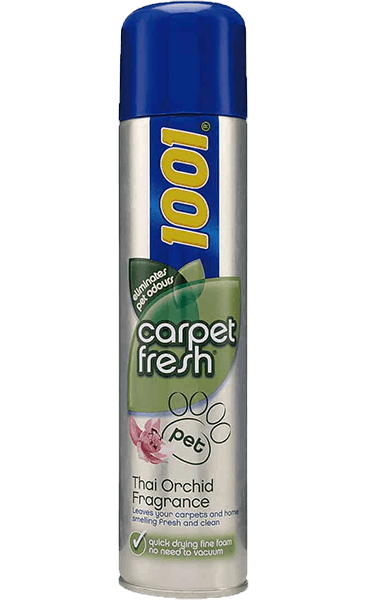 A carpet odour remover designed to neutralise pet smells. Spray on your carpet to get rid of pet odours, leaving your home smelling clean and fresh.